Need some help securing your system? Give us a call at 08 8326 4364. What’s one thing all teens can do better than adults, and it’s not Snapchat? They are experts at quickly locating information on the internet. 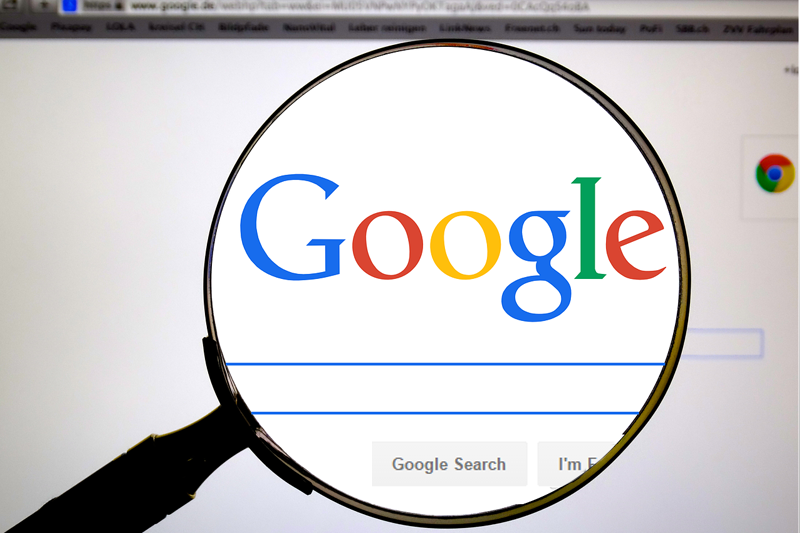 That’s Google-Fu – the ability to use search engines to research and find answers faster than a contestant on a tv game show. Google is smart and can understand “conversational searches”. Let’s say you came across a great recipe online, but the measurements were imperial. Google has you covered. Simply tell it what you want to convert, and what you want to convert it into. 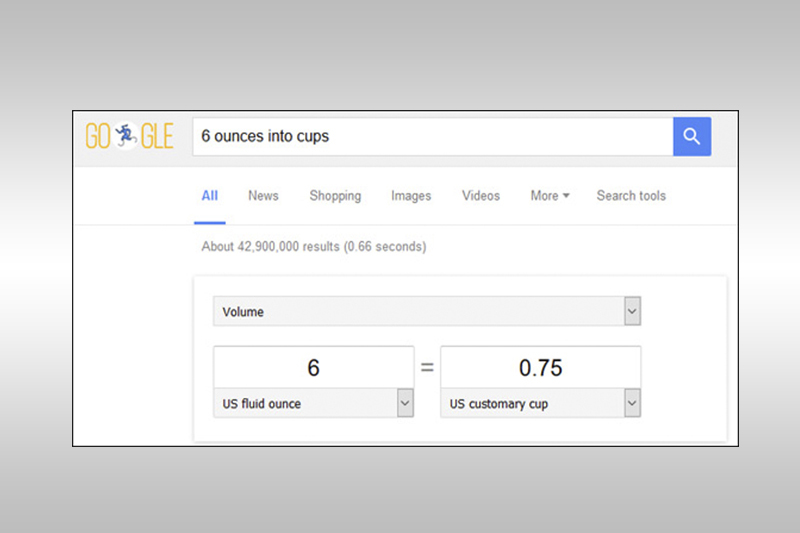 Say you want to convert ounces into cups, then type into Google “6 ounces into cups”…and hit enter. Google presents the answer, already calculated – AND it includes a handy drop down to change those measurements for your next ingredient. With one click, you can tell Google that you only want images, videos news articles, maps, shopping, books or apps. Your initial results are listed as a combination of all types – you can see the ALL tab highlighted up the top. Just click one of the other tabs to refine your search. 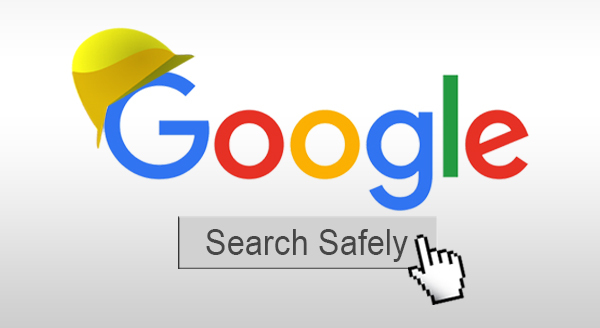 One of the most popular Google-Fu moves is to limit results to sites from a particular country. This is great for finding local businesses or results from a specific country. Click SEARCH TOOLS to drop down a second menu. You’ll see the option to limit Country and even Time. Two extra clicks and my search is now limited to my home country and items from the past 7 days only. Level 3 Mastery: Mastery: Using Operators. Try other methods and soon your Google-Fu will be very strong.